FS2004 FS9 FSX new afterburner effect F14D. 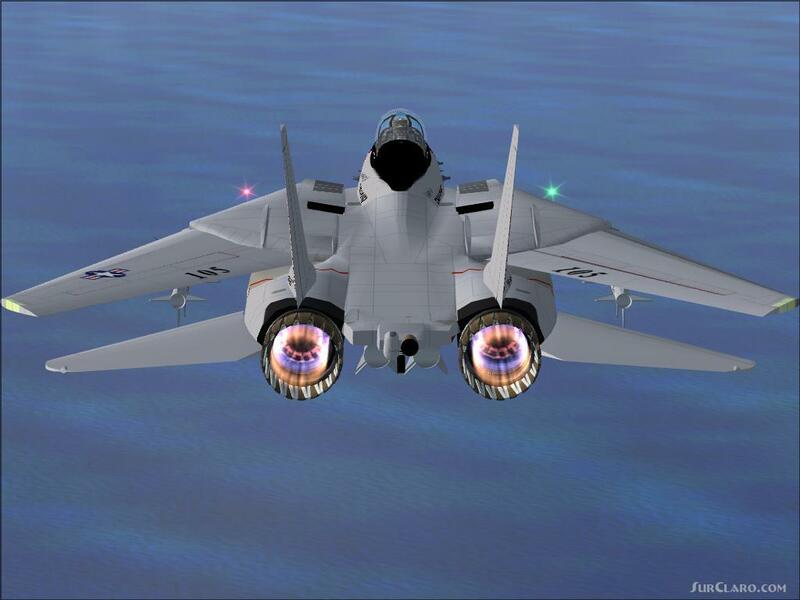 This is the closest thing to the real thing in afterburners. 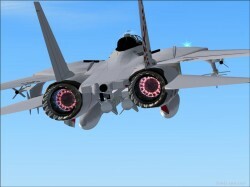 If youre looking for eye candy for your F14D, then this is a must have Afterburner effect. The detail is there, the colors are there, the realism is there. The exclusively thing missing is the feel and smell of the real thing. I spent along time to make this as real as possible, and I think I nailed it. 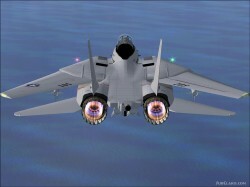 This works on all the Hinson and Dino Cattaneo versions of the F14B and D models. This was created by Ardie RD. 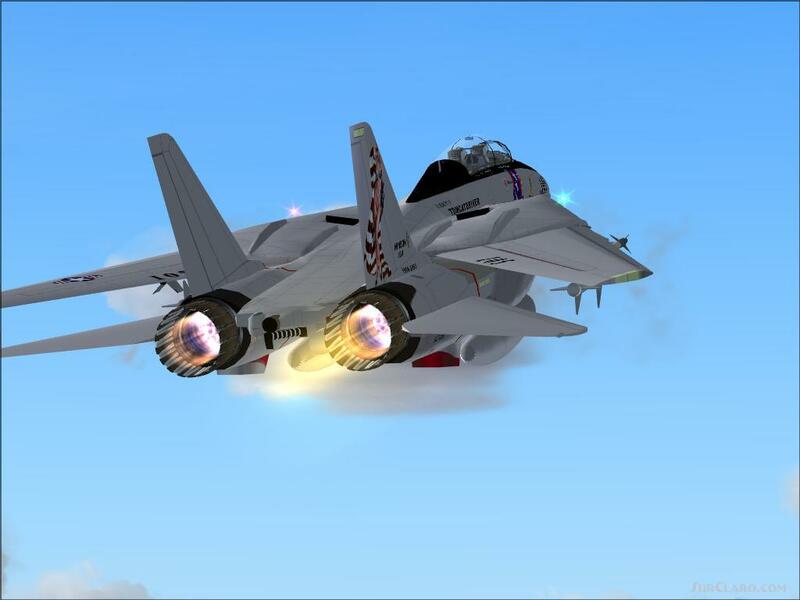 FS2004 FS9 FSX new afterburner effect F14D. Rating: 10.00 of 10 over a total of 8 reviews. 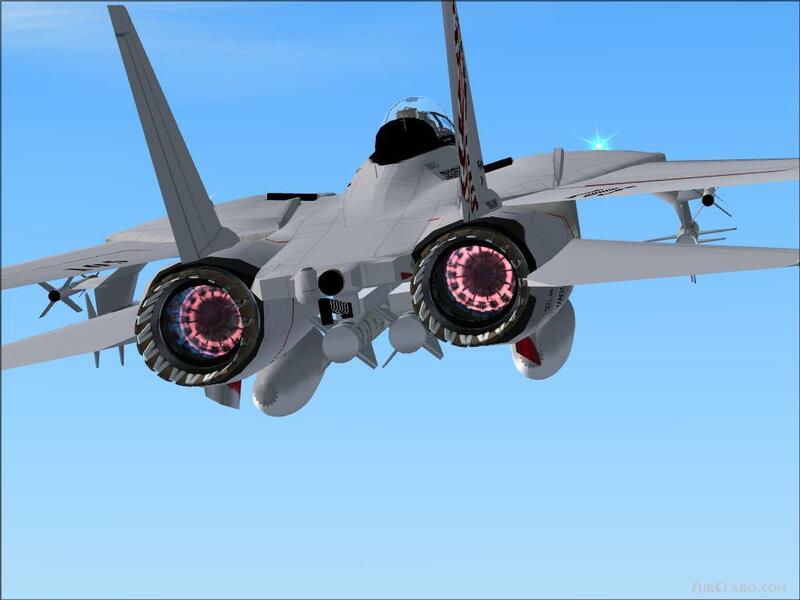 The payware boys should be calling you RD, this is absolutely the most realistic afterburner effect in entire flight simulation world.